Summary:Closed frame power supply, 48 volts, 960 Watts. Designed for low audio noise. Suggested Applications: Wherever a high power 48 volt power supply is needed. These can also be placed in parallel for more power. These power supplies feature regulated and filtered outputs which allow for clean audio demonstrations without the slightest hint of noise. Their low profile design allows for convenient mounting under a display vehicle or behind a display board. Virtually Silent Operation. 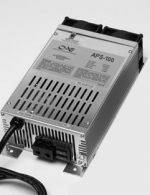 All PST-DLS power supplies utilize an advanced switching design. There is no low frequency transformer hum. Every unit is equipped with a cooling fan that is virtually silent. 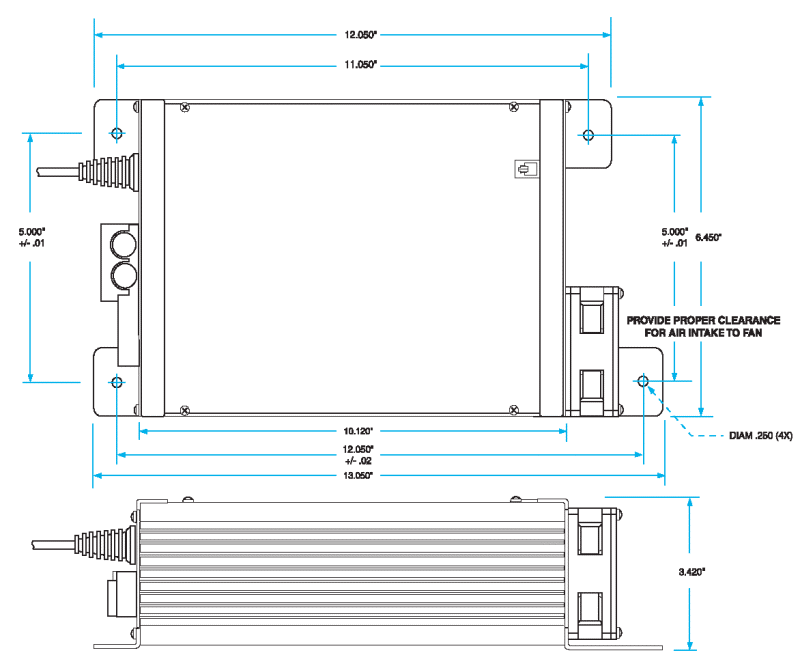 The PST-DLS power supplies feature thermal control circuitry that engages the fan only when internal temperatures require it (typically 75% of full load). They have small compact sizes compared to the transformer based power chargers. The switch mode technology utilized in DLS power supplies has up to 86% efficiency. This superior design results in cooler operating temperatures and compact size. 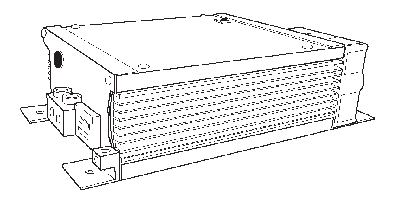 Summary table high power 48 volt Power supplies (full specifications are listed in the next table).